Best of Home and Garden: Resolve to grow a better rosemary plant. Your dinner guests will thank you. 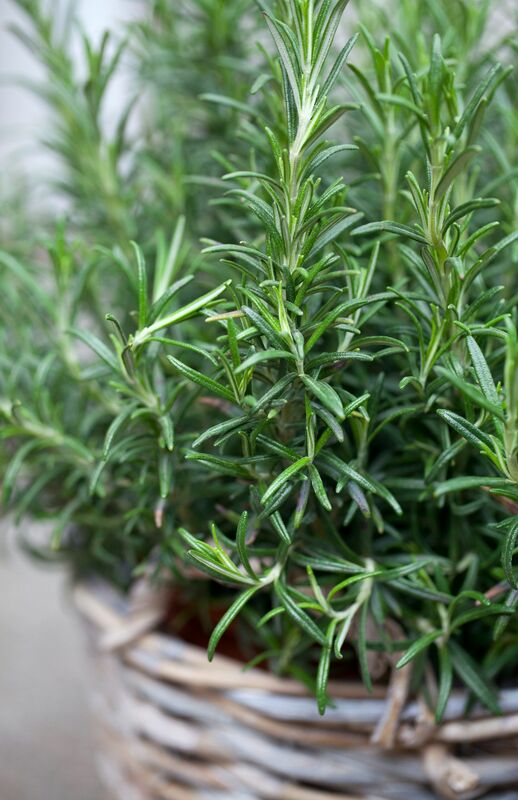 Resolve to grow a better rosemary plant. Your dinner guests will thank you. Many gardeners have kept a single pot alive for years. If a young plant shrivels, it’s time to figure out why.